The Bonn Challenge, a voluntary global initiative launched in 2011, aims to bring up to 350 million hectares of degraded land into some level of restorative state by 2030. 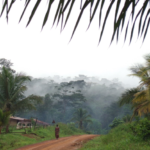 Pilot forest landscape restoration (FLR) efforts indicate that enhancing community and smallholder tenure rights is critical for achieving FLRs desired joint environmental and social well-being objectives. The Restoration Opportunities Assessment Methodology (ROAM) is a decision support tool that has become widely used in national and subnational FLR planning. 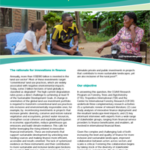 Although ROAM is structured so as to encourage inclusion of tenure rights and governance analyses, the extent to which ROAM reports actually incorporate tenure issues is undocumented. To address this gap, we report the results of an analysis of the currently publicly accessible ROAM reports from eight countries in Africa and Latin America. We found that the ROAM reports superficially covered tenure and governance considerations. 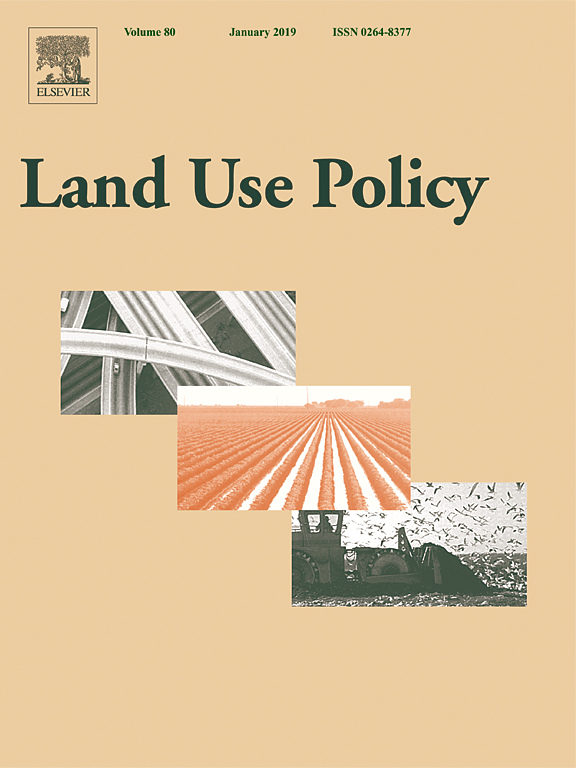 We recommend design elements for a tenure diagnostic that should facilitate more robust tenure and land governance analyses to complement ROAM and other FLR planning approaches. We suggest the adoption of a rights-enhanced FLR approach so as to capitalize on the motivating force that strong and secure tenure rights provide for landholders to engage in forest restoration design and practice. Although developed in the context of FLR, the proposed tenure diagnostic should have broad utility for other land use initiatives where tenure rights and security are at stake. Author(s): McLain, R.; Lawry, S.; Guariguata, M.R. ; Reed, J.